Do you want to get your kids away from their screens and outdoors, running around and getting fit with their friends these holidays? 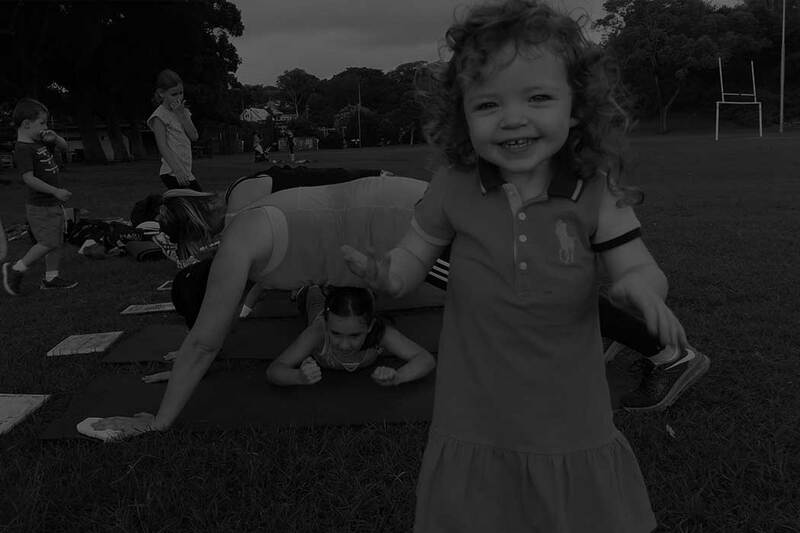 Or if you’re like me and you feel like you spend half the holidays taxi-ing your kids around to their various activities without any time to yourself, then our school holiday bootcamp sessions are the perfect solution! Suitable for primary school-aged children, these sessions will get you and your kids outside and active together* in a fun, safe and supervised environment. With circuits, games, obstacles and challenges suitable for all fitness levels and abilities, you can rest assured you won’t hear “I’m bored” for at least an hour!! Cost: $25 per adult and up to two kids. Each additional sibling is $5. Includes a healthy morning tea at the end! *Parents/ carers are encouraged to participate but it’s not a requirement. There must be at least one responsible adult per 5 children attending the session. School Holiday Sessions for KidsSuitable for primary school-aged children, these sessions will get you and your kids outside and active together* in a fun, safe and supervised environment.